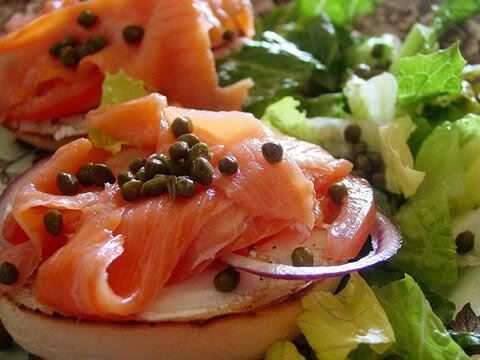 Bagel history dates back to 1783, according to popular belief. They were created to honor King John III Sobieski of Poland, after he protected Austria’s people from an attack by Turkish invaders. 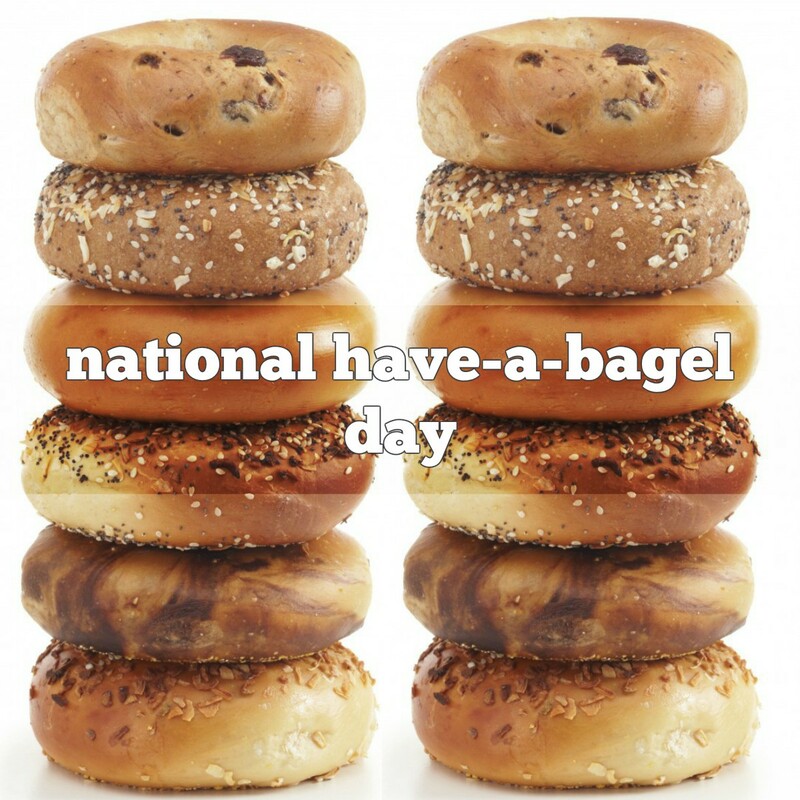 Rumor has it a local Austrian baker created the bagel in the shape of a stirrup to honor the renowned horseman, and named it a “beugel” (the Austrian word for stirrup). 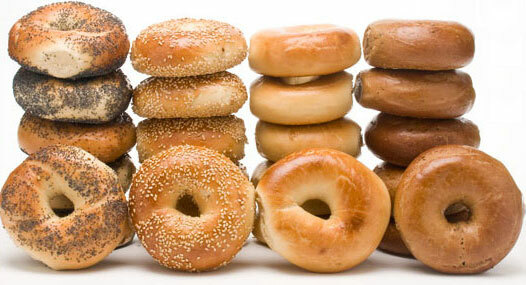 Bagels are one of the only breads that are boiled before baked. Once the bagel dough is shaped into a circle, they are dipped in boiling water for 3 to 5 minutes on each side. After that, they are drained and baked for about 10 minutes. That little hole in the center isn’t just for looks. Rumor has it the age old “role with the hole” design is rather efficient! The bagel hole comes in handy to thread multiple bagels onto a dowel, making transport easily, especially for street vendors selling the doughy delights. Too busy to down breakfast and your morning cuppa Joe? Try combing your caffeine fix with your breakfast bite with a Buzzed Bagel! Molecular biologist Robert Bohannon created a bagel that actually contains the caffeine equivalent of one to two cups of coffee. Believe it or not, despite the myriad bagel flavors available from blueberry to the “everything” bagel, the most popular choice is plain, followed closely by sesame. 1866 Beatrix Potter was born. English author of children’s books, her first and most famous story is ‘The Tale of Peter Rabbit,’ originally written as an illustrated letter to a sick child. 1989 Leslie Merry was hit with a turnip thrown from a passing vehicle in London. He was knocked down and suffered a broken rib and a ruptured spleen. He died of respiratory failure, due to the accident. Tagged: appellation d'origine contrôlée., bagel history, bagelfest, july food holidays, national bagelfest, roquefort cheese, roquefort cheese history, what is appellation d'origine contrôlée.